Spring is almost over, and summer is fast approaching. 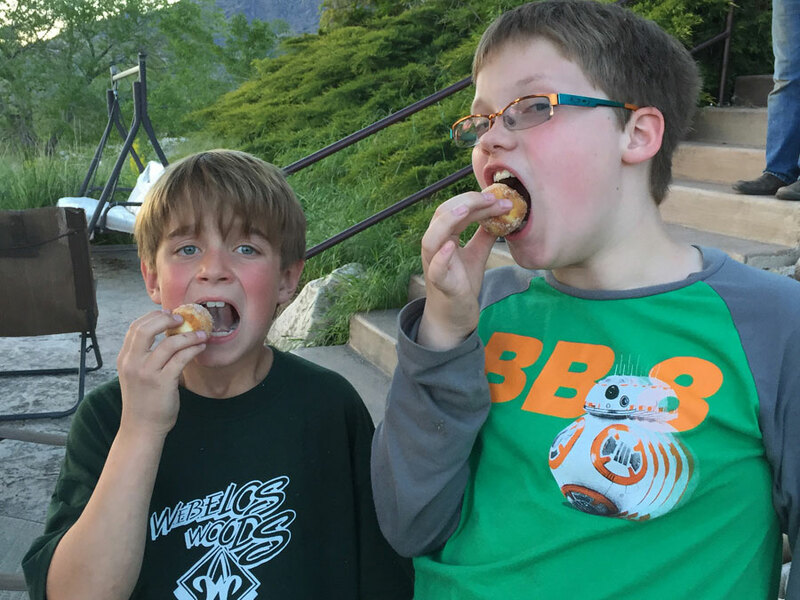 Kids will be out of school and for many of you this means vacations and adventures in the great outdoors. My favorite summer adventure includes sitting around a campsite, eating good food, and hanging out with good friends while roasting things over the campfire. I love it! When you set out on your next family trip you'll want to make sure that you have the essentials with you. Essentials like sleep gear, a working car, and good food. That last one is my personal favorite. 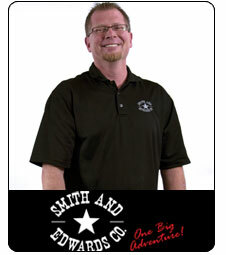 Check out these great products that we carry here at Smith & Edwards! Guaranteed to make your mouth water and allow for a good time. 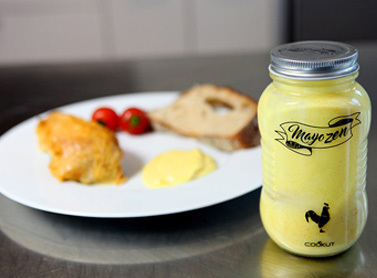 Some of the newest items we got in are these fancy food prep items by Cookut. This France-based company delivers fun, innovative products that are simple, practical, and cool. 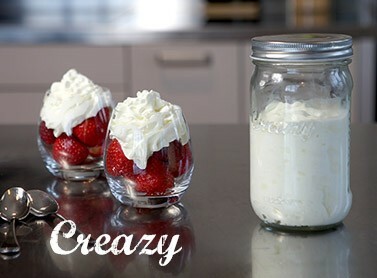 Check out their mayonnaise, butter, and whipped cream shakers! Each shaker is made of a glass jar with specially shaped silicone balls. 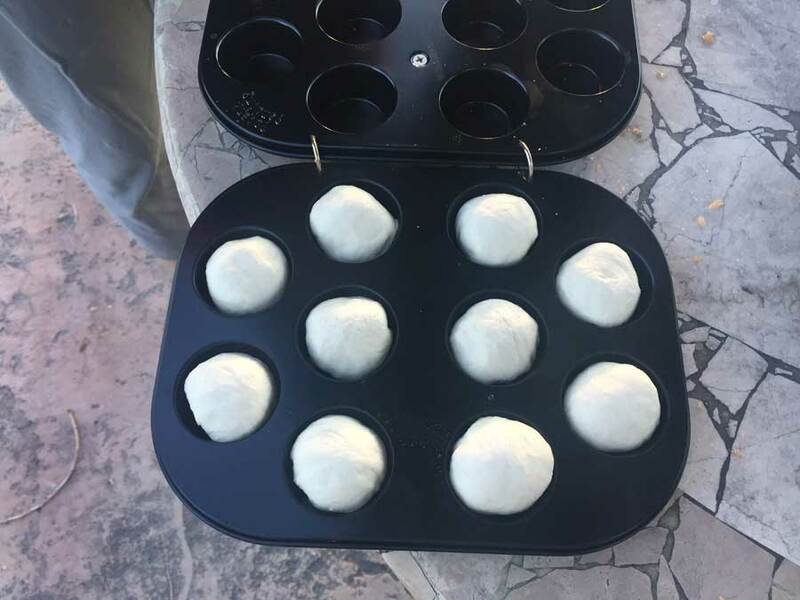 These balls are shaped specifically to whip up these condiments in minutes. You have great tasting, easy to make condiment from scratch. Follow the recipe printed on the bottle or alter it slightly according to your own tastes. These shakers are not only great for home use! 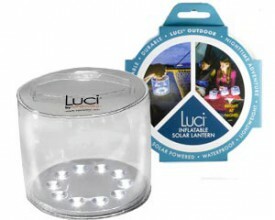 Their sleek, compact design makes them perfect to use at your next family outing or camp-out. You'll be able to make the perfect amount so none of it goes to waste. 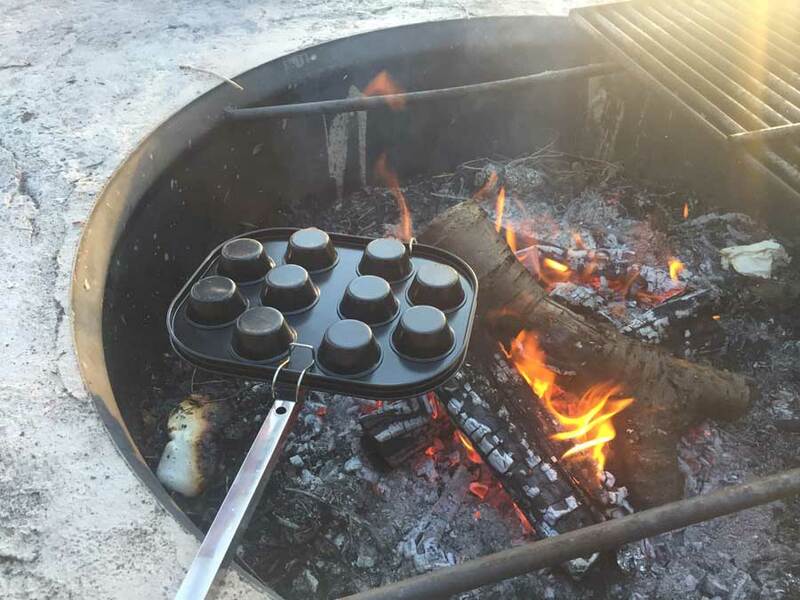 You can even use your fresh-made butter on other goodies you roast over the campfire! 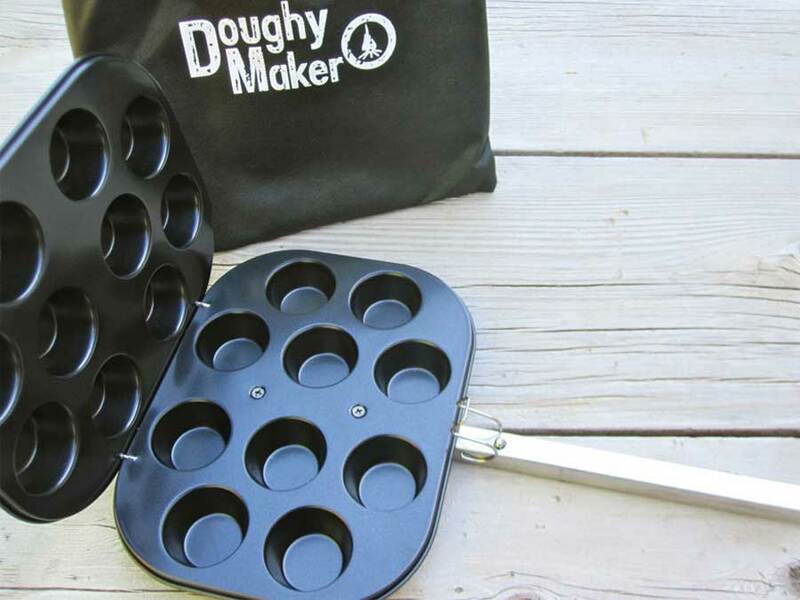 The Doughy Maker isn't a new item, but it is definitely a product to get excited about. 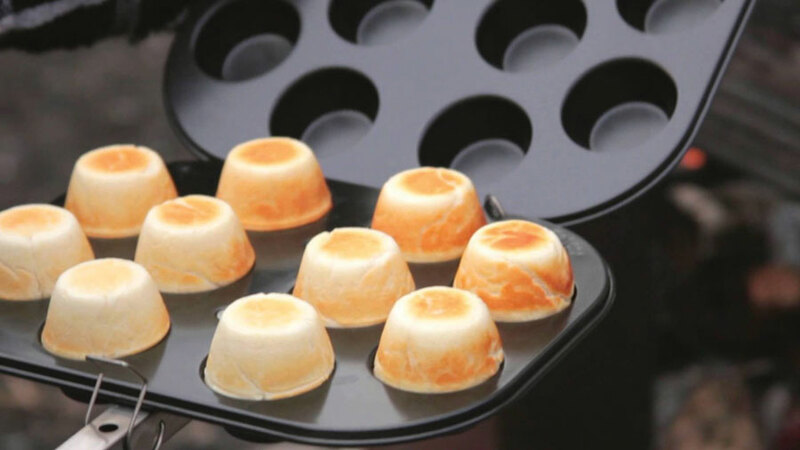 Previously marked at $19.99, we've got the Doughy Maker sitting at 50% off! 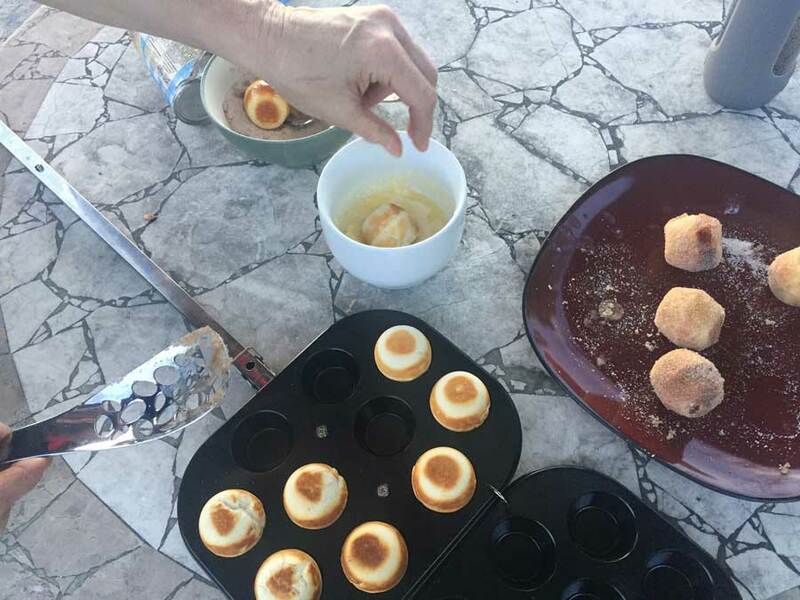 This little tool is perfect for making delicious cinnamon sugar coated dessert balls, and our Housewares manager Vickie's son Gabriel can tell you how good they are. 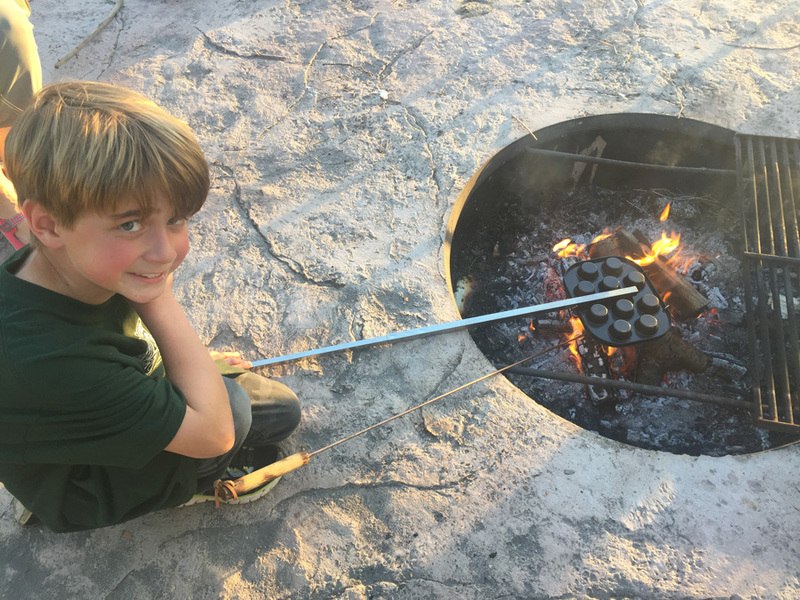 You can even use them at home over a backyard fire pit! Your possibilities for campfire desserts doesn't end at cinnamon coated biscuits. Try your hand at using corn bread dough, cookie dough, and brownie batter. Or, make delicious meatballs and mushroom delights! All it takes is a little bit of imagination. 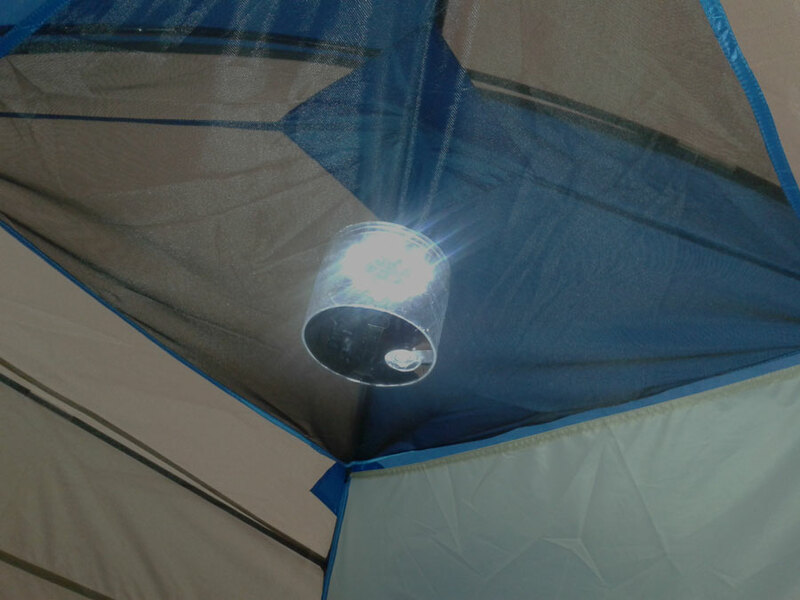 You'll definitely want to add this must-have item to your camping list. Not only is is a great product, but it was also developed right here in Northern Utah. This is just the start of the delicious possibilities that Smith & Edwards has to offer. 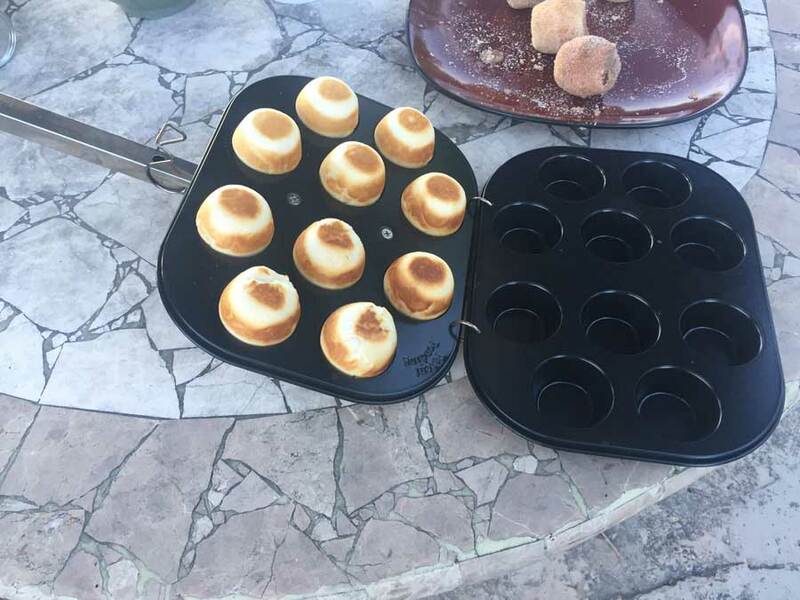 Get your DoughyMaker today - only $9.99 for a limited time! 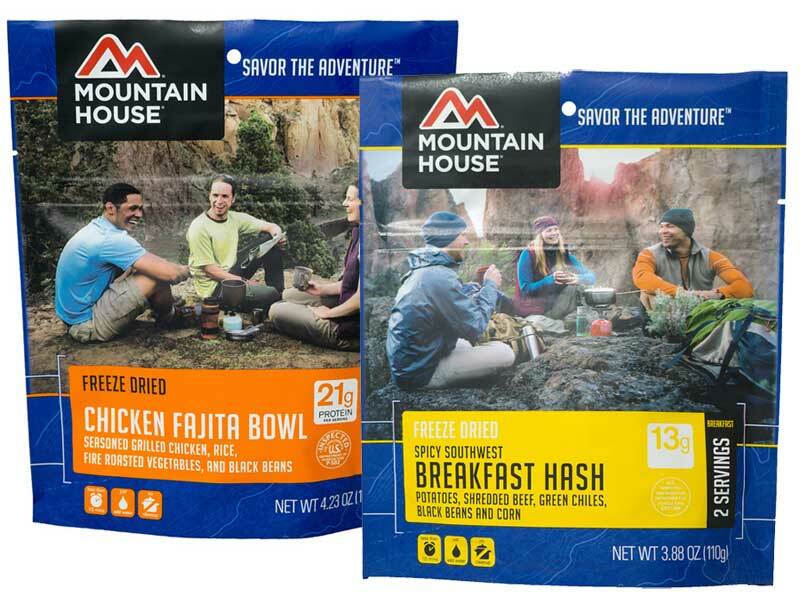 Many outdoor enthusiasts are familiar with the Mountain House brand of freeze dried meals. For those of you who are new to the game, here is a little explanation for you. Mountain House freeze dried meals were originally developed for the special forces troops. 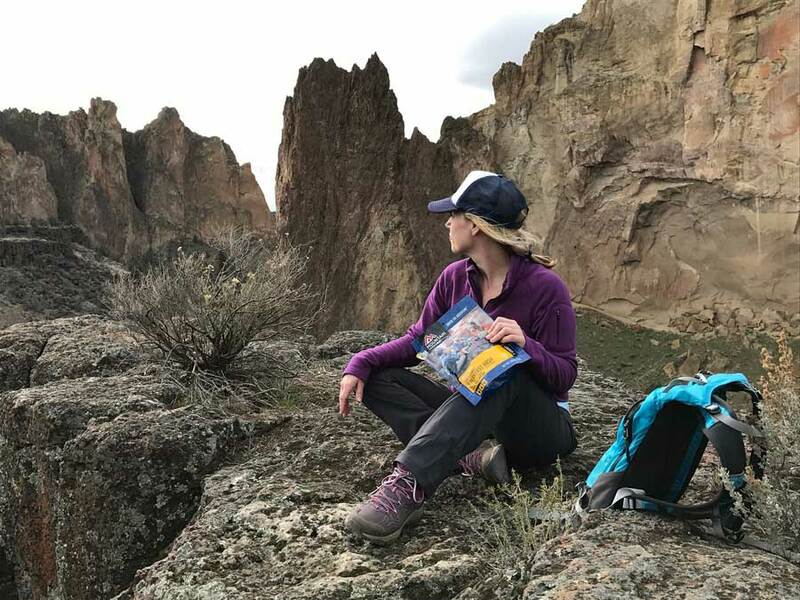 Freeze dried foods are lighter than traditional MREs and they retain more of their original flavor. Each meal weighs mere ounces and cooks in under 10 minutes. All you need is boiling water! Awhile ago we asked our customers what some of their favorite flavors are. People were really passionate as they shared their favorite meal. Some of the responses we received included beef stroganoff, sweet and sour pork, and spaghetti. Smith & Edwards' own Paul Wright said he really likes the Italian-style pepper steak. You can check out these an other great flavors by clicking right here. I had never experienced the Mountain House freeze dried foods until this past year. On a snowshoeing excursion up the North Ogden Divide in Northern Utah I had the sweet and sour pork. It was delicious! I'm definitely looking forward to camping trips this summer so I can have more of these great meals. 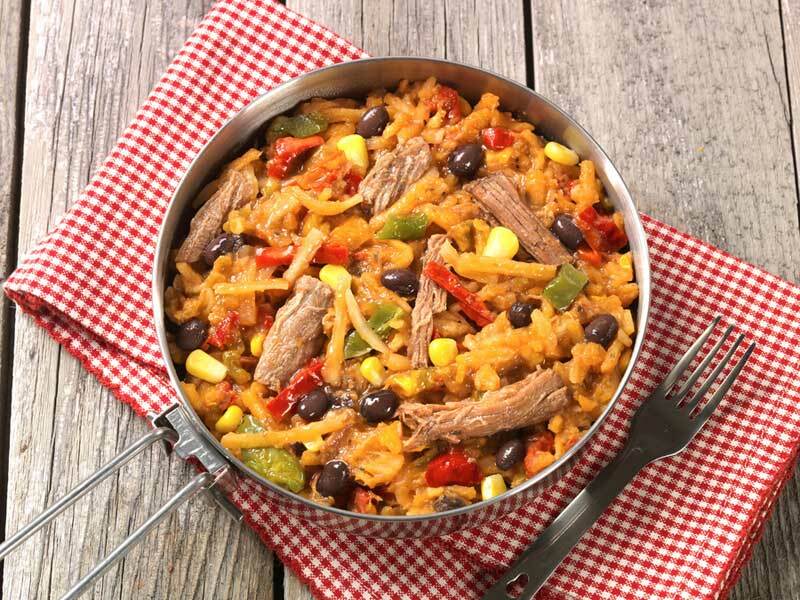 We just added new flavors, including Spicy Southwest Breakfast Hash and Chicken Fajita Bowl. Smith & Edwards also carries the Mountain House freeze dried desserts. The apple crisp is one of our top sellers. We even sell their freeze dried ice cream! No matter what you are in the mood for Mountain House has a meal for you. Order them online or come in the store today for all of your outdoor needs. Adventure is in the eye of the beholder. There are many adventures around every corner. An adventure can be as simple as a picnic with the family, to something more complex, such as a vacation or a new living location. We can choose whether what we are going through is an “adventure” or something else. This summer, my adventure included spending time with my family while in Oregon USA. We were able to go on a family trip for the first time in 3 or 4 years. It was great to reminisce about old times and build new memories together. We were able to see some beautiful sights and enjoy the surroundings of nature. 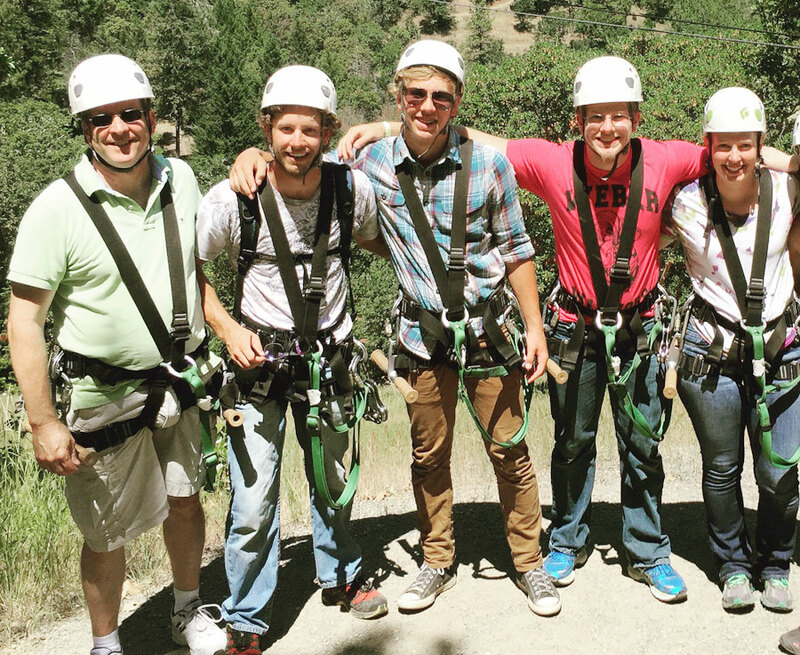 We were able to go zip lining. I loved walking along the beach for miles and miles. 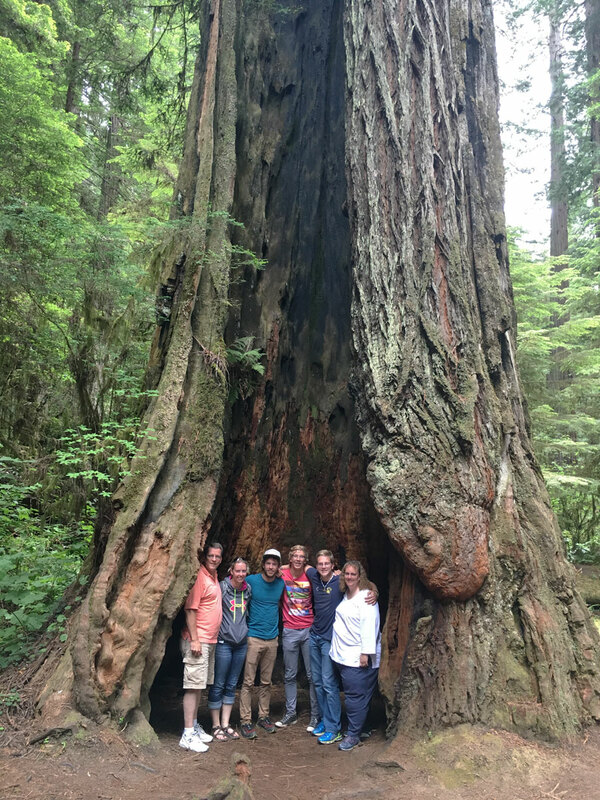 It was amazing to see the vibrant green color, and the enormous size of the Redwood Trees. 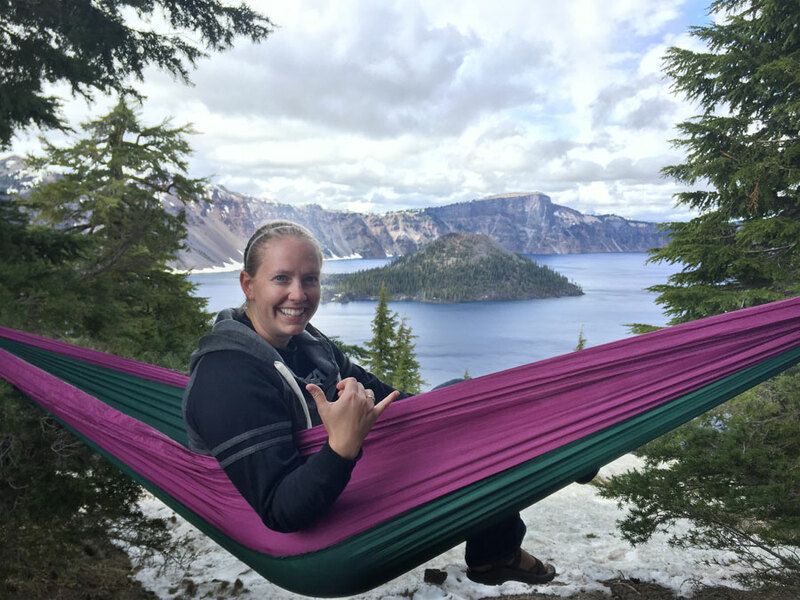 The highlight of this adventure was finally being able to see Crater Lake. It was a beautiful sight that will not soon be forgotten. Everything from seeing these beautiful sights, to having our car overheat and the AC not work, made this trip the perfect Summer Adventure. This Oregon adventure was a well timed event, because just as life seemed to be getting settled, it threw us another adventure. No matter where life takes us, we have to embrace the adventure. I am so happy that I got this time with my family and was able to make those memories that will last a lifetime. 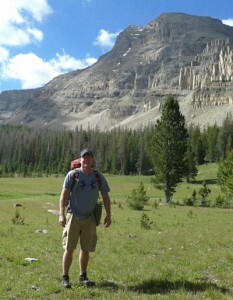 If Mike didn’t have a department to manage, he’d be in the Uintas the entire summer. This meadow’s about 6 miles in, at the fork between Ostler Lake and Amethyst Lake. With summer at its peak, there’s still time to get your hiking trip in. The Uinta Mountains are the best Utah has to offer with all its water sources, beautiful skies, breathtaking views, and amazing stars at night. When you’re out on the tree line taking in the beauty of the mountains, streams, and landscape, you want to be in your best shape – not wincing as you step, rubbing your back, or counting the steps back to camp. You want to enjoy your hiking or backpacking trip – every step of the way! Not everyone is as avid of a hiker as Mike Vause, Smith and Edwards camping manager. But if you are looking into picking it up, here are some great places and helpful tips that can help you get started. Only a couple hours from Ogden, the Uinta Mountains are great because they have trails for the beginner as well as the experienced hikers. Some good ones to get started are any of the lower trails near the highways. But if you are looking for longer hikes, maybe a bit tougher, Mike says his favorite is the Henry’s Fork trailhead. 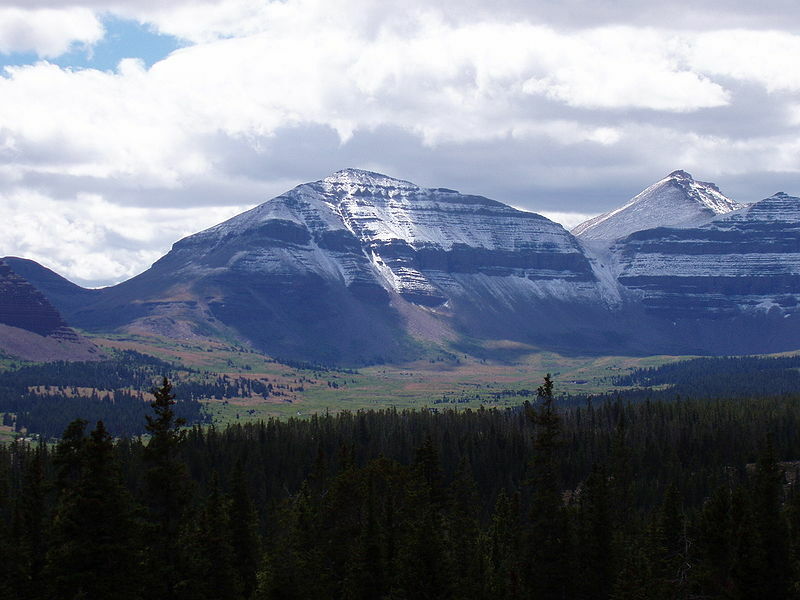 He says, that’s the best approach to reach the highest peak in Utah: King’s Peak. But in either case, be prepared for a change in weather. “Always expect rain, even if you don’t expect it,” Mike says. How about a family adventure? Any of the trailheads from Mirror Lake Highway could be great for the family. The Bald Mountain trail is good, too. Although it can be a bit tough for the little ones, Mike said his 10-year-old son made it. Now, as a new hiker, or any hiker in general, getting ambitious and overdoing it happens. Here are some good things to take on your trip, whichever hiker you are. When getting too ambitious, you may pay for it with aching legs and back. In relation to an experience he had, Mike says that there is nothing like Advil during the day and Tylenol PM at night. One of the other products recently put to the test is Elete. On his last hike, Mike took it along to try it. Before his hike, he mixed it with his drink as an electrolyte replacement. As well as after exerting himself at higher altitudes, he said it helped him to sleep better that night instead of losing sleep over aching legs. A big reason legs hurt on a hiking trip is you may be drinking water, but the hydration doesn’t reach every muscle needing it. 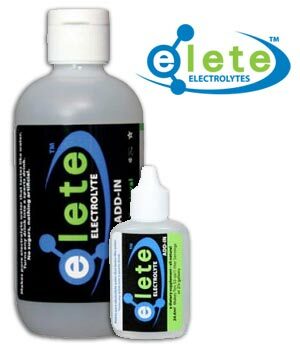 Elete rehydrates better than water alone – even better than Gatorade! Mike mentioned how it saved his legs on that trip. The last tip we have is about a handy pain relief cream called Amish Origins. This cream helps tremendously when sore. Whether you’re an athlete or a hiker, it gives that much needed jump start when suffering from sore legs or back. Mike tried it after a vacation and it worked wonders and took away the soreness so he could get back to work! Ready to get out there? Check out the Forest Service’s guides for ideas and trails. AllTrails also has great information and reviews & tips from hikers! 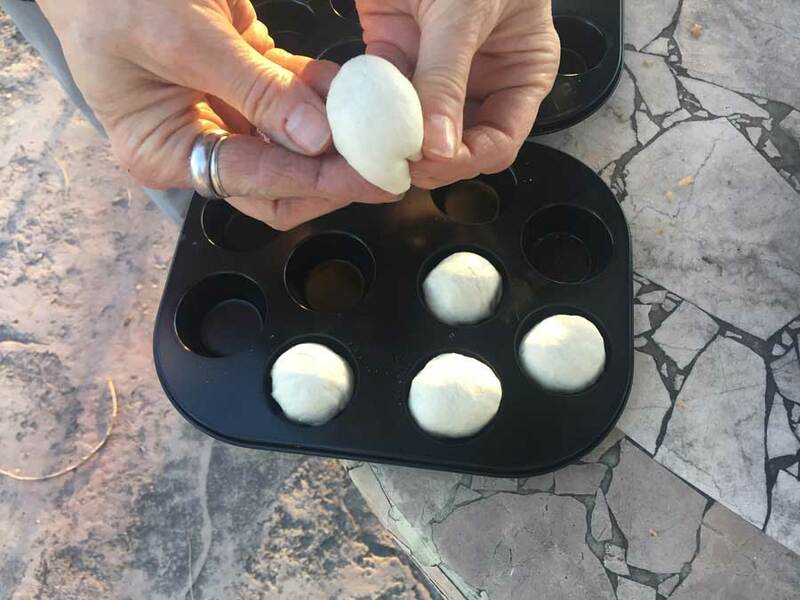 The Amish Origins recipe combines 4 essential oils (Pine, Wintergreen, Camphor, and Eucalyptus) was discovered by a member of the Amish community in Ohio. This product stays true to the original recipe and has expanded to many products to help sore muscles, joints, and even rashes & dry skin – and it’s still made in USA.